For me, September ? is one of those months of transition, with new starts, cooler evenings and lots of apples! But don’t forget to explore our collection of free files as NARGA FREE file of the month event from Envato & CodeGrape. There are a lot of images, scripts, projects files to know the beauty for this month. Here are the files which you can get for free for September 2016. They’re available until midnight on the last day of this month, 30th September, 2016 (AEST). Grab them while you can! Notes: By downloading these items, you agree to the terms of the Envato Regular License. Support and updates are not provided for free files. 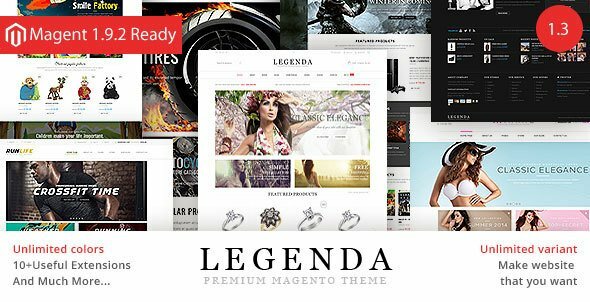 Legenda is a Premium Responsive Magento theme with advanced admin module. It’s extremely customizable, easy to use and fully responsive. Suitable for every type of store. Great as a starting point for your custom projects. This magento theme includes several magento extensions including magento free blog and ajax price slider that will help you improve your sales. On the main page you can quickly show their best products and brands. Legenda is extremely beautiful on mobile devices. SW-THEMES provides only Premium Magento products, guarantee regular update and top quality speed. 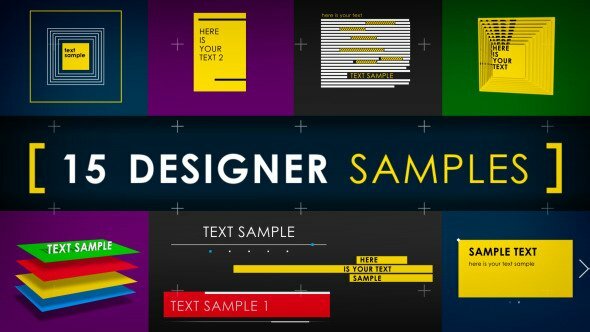 This pack contains 15 designer samples of text. All of this samples has common features: modern and stylish design. Most of styles in this pack created inspired by designer work of great companies like Windows and Nokia and some computer games (Watch Dog, Battlefield) and other interesting creation of modern design. This a set of 550 Multimedia Buttons. 10 Full layered PSD. One for each type. Full shape layers, which allows you to scale to any size. Includes: Previous, Rewind, Play, Pause, Stop, Forward, Next, Volume, Volume Mute, Menu/Playlist, Like. 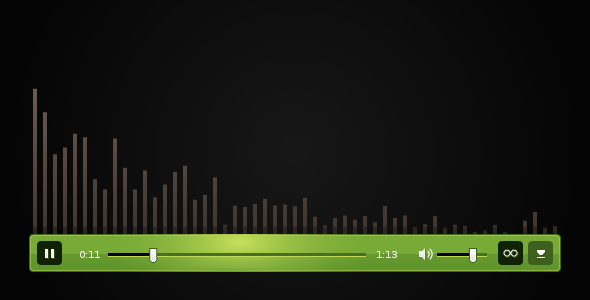 This can be used for the player, radio, or you could just use the buttons without icons, because it is fully editable. Z Menu Maker – is a visual menu maker w/o coding. Creating a menu that you want, there has never been so easy. Start with 7 predefined skins and make your own. Web Server – application uses ajax requests. Drop Down Menu with unlimited leves. 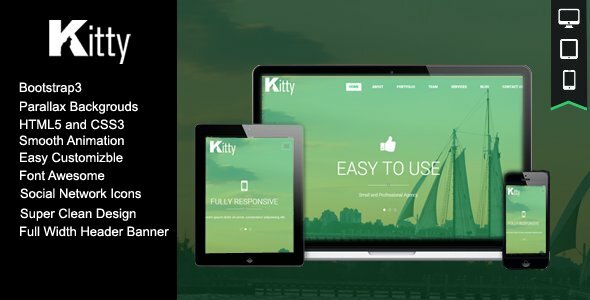 Kitty a Responsive HTML5 One Landing Page Template. HTML5 powered flexible layout with lightspeed fast CSS3 transition effects. Works perfect in any modern mobile & desktop browsers. It also have nice and clean layout design. Kitty divided into 7 sections : Banner, About, Features 1, Features 2, How It Works and Our Team.